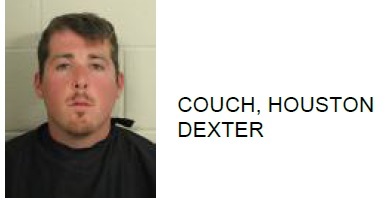 Houston Dexter Couch, 28 of Rome, was arrested this week after he allegedly choked a woman. Reports said that the victim was left with a cut to her face as a result of the attack. 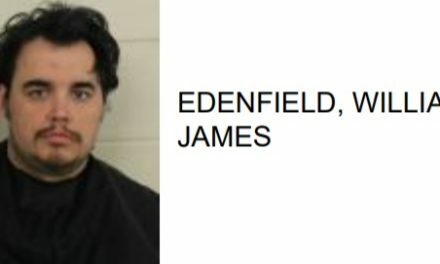 Couch is charged with aggravated assault and battery.